One of the rarest Silks in the world is the Muga silk from Assam. It is produced only in Assam and nowhere else. The fact that sets this Silk apart from all other versions is that it is totally golden yellow in color. The word `Muga’ means yellowish in Assamese. The source of it is the Muga Silkworm which goes back to the age of the dinosaurs and is so sensitive in nature that it cannot tolerate even the most minimum of pollution levels. It is made from the semi-cultivated silkworm named Antheraea assamensis. 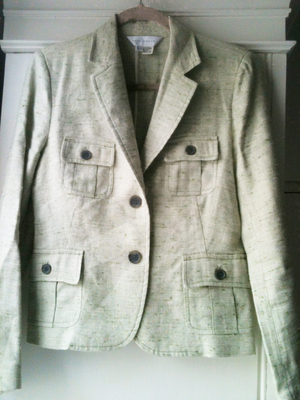 It is organic and natural and has the strongest natural fiber. The source of it is the Muga Silkworm which goes back to the age of the dinosaurs and is so sensitive in nature that it cannot tolerate even the most minimum of pollution levels. It is made from the semi-cultivated silkworm named Antheraea assamensis. It is organic and natural and has the strongest natural fiber. 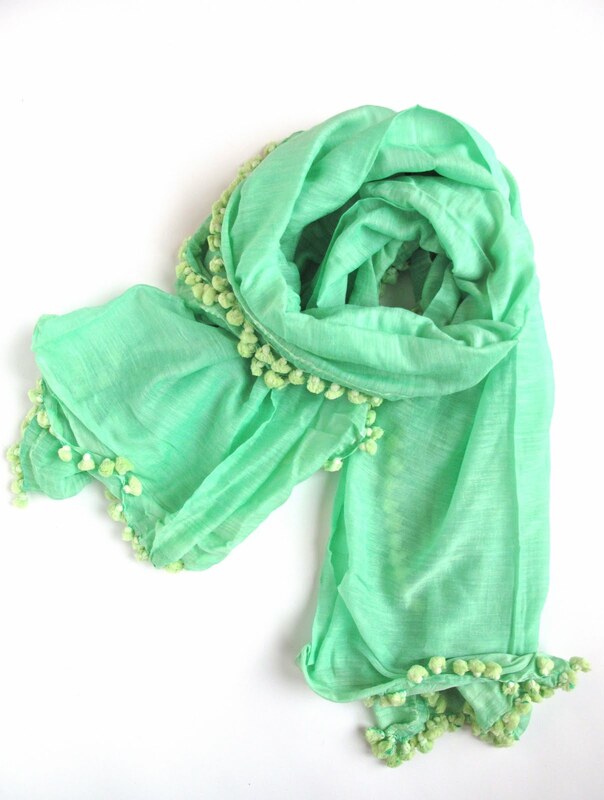 It is the most expensive type of Silk and is used for making products only for the upper segments of the market. One of the major highlights of Muga Silk is its longevity. 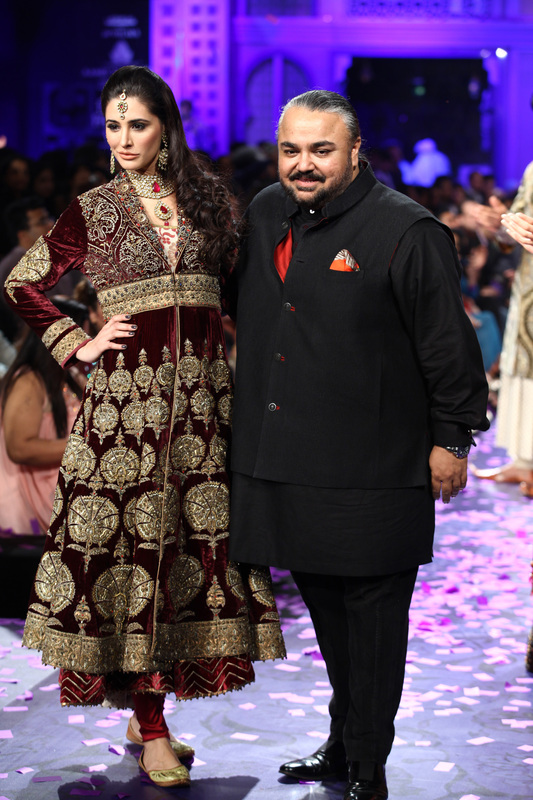 It is said that generally, a Muga Silk fabric outlives the wearer. It is known for its resilience. 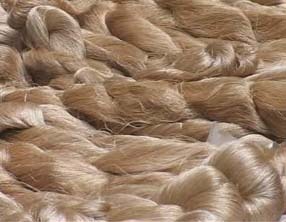 It can be given a fine texture by dry ironing it in a damp state or it can attain a crushed look by not getting ironed. 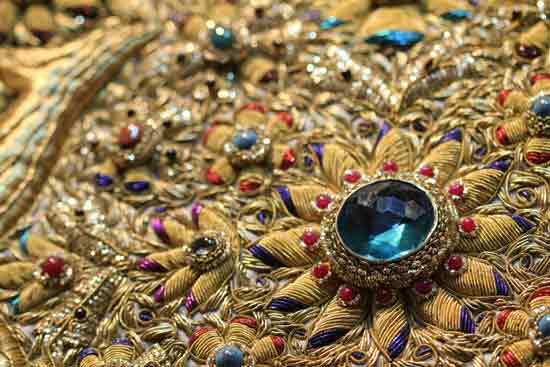 This is one unique fabric where the golden luster increases with age. Any type of embroidery by a thread can be done on it. Most importantly, while it has got a naturally golden luster and does not need any dyeing to be done, it is still quite compatible with most dyes. As per conflicting records, the cultivation and weaving of Muga Silk have been there for a very long time but the golden age can be traced to the period between 1228-1828 during the reign of the Ahom rulers. The Ahom rulers patronized the growth of Muga Silk as an industry. They had decreed that all the higher officials of the kingdom were to adorn only clothes made from Muga Silk. Many of the looms of Muga Silk were under the royal supervision and were known as Rajaghoria looms. Primarily, bulk of the Muga Silk cultivation takes place in the West Garo hills of Assam and a little bit is also done in the west Khasi hills of Assam which are the only homes to the silkworms – Som and Soalu which generate the Muga Silk thread. Typically, in the Garo hill region, a Silk farmer needs to have access to at least 1 acre of land through which he can cultivate about 400 grams of Muga silk at a go. Dresses made out of this Silk sport rich embroidery in the forms of flowers, leaves, trees and Bihu structures lending a unique and fabulous look. The traditional use of this Silk has been to make attire for women called `mehelka – sadar’ which is akin to a saree in Assam and for making kurtas for men. An interesting equation to note is that it takes about 1000 cocoons to generate 125 grams of Silk and around 1000 grams of Silk is needed for a saree. Over and above, the time taken to make one single saree is about two months right from rearing the silkworm to the finished product. The weaving process of the Muga silk saree alone takes up one week to ten days to complete. It is mainly the people of the Garo community who engage in the production of Muga Silk. A special mention has to be made for Miss Vivian Sangma. She singlehanded established a post cocoon Silk industry at Tura in the west Garo hills of Assam where the entire process of silk production into yarn and the final fabric takes place. Her firm has been bestowed the Silk Mark Certification by the Central Silk Board, Government of India. A whole lot of variety is available with Muga silk. It is used in making hats, caps, scarf’s, wraps, stoles, quilts, bridal wear, upholstery, sarees and kurtas. 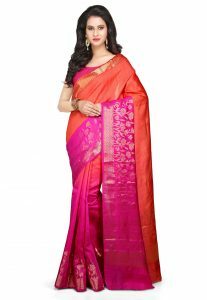 Since people do not wear Mehelka-Sadar in urban areas, a regular 5 yard Muga silk saree is made to appeal to them. While Mehelka-Sadar is essentially a bridal wear in two pieces, another version called `Reeha’ is worn during festivals and religious ceremonies. Otherwise, sarees made of Muga Silk are prized processions and are worn for very special occasions such as formal functions. Muga Silk fabrics can be washed in cold water gently with a mild detergent. Already popular in USA, Europe, South Africa and the Middle East, the next stop for Muga Silk seems to be Japan where the designers are using it to make kimonos and other traditional Japanese dresses. 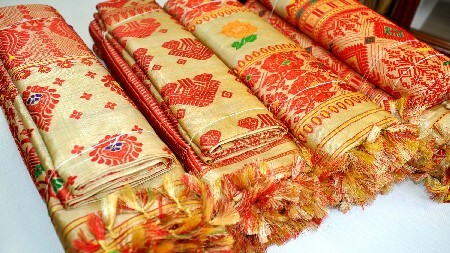 For any middle-class lady in Assam, a prized possession to be coveted is a saree made of Muga Silk. In 2007, Muga Silk from Assam was given the registration as the Geographical Indication (GI) of Assam under the rules of intellectual property rights.